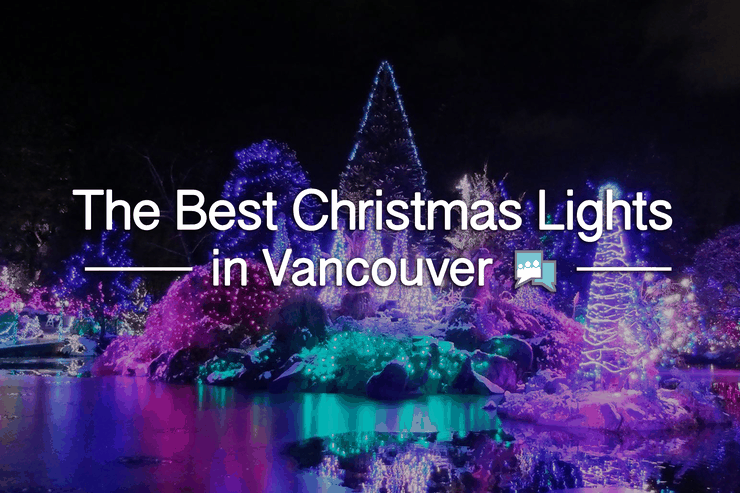 Are you looking for the best places to see Christmas lights in Vancouver? 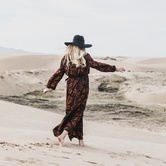 Check out our quick list of the "coolest" locations in the city. For children, there are few better feelings than waking up and looking out the window to find piles of snow everywhere. Snow means school is probably canceled, so they get the whole day to sled down hills, build snowmen, and battle it out in frosty snowball fights. So what could make this beautiful occurrence even better? Complementing the snow with Christmas lights, of course. Is there anything better than seeing bright reds, blues, greens and yellows standing out against a plain, white blanket of snow? We don't think so either. If you really want to grab Christmas by the antlers, you've got to check out some of our picks for the best Christmas lights in Vancouver. If you haven't been to Capilano Suspension Bridge to test your fear of heights, you're missing out on a fun experience. 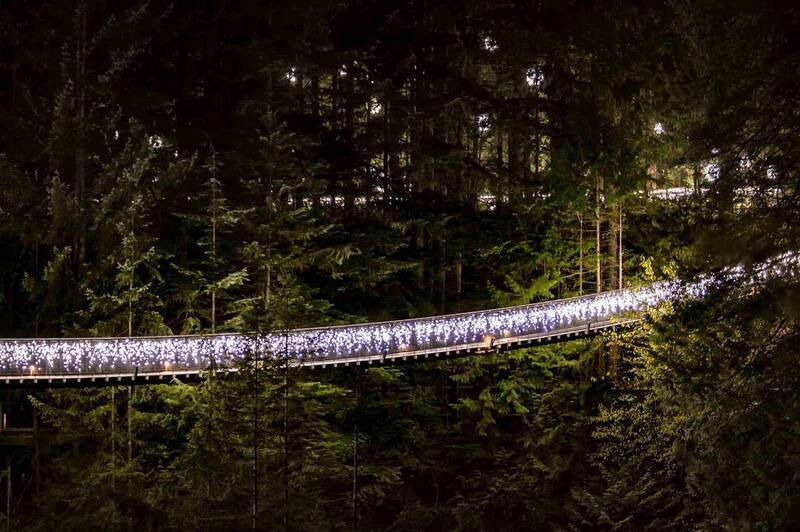 If you haven't seen the Canyon Lights at Capilano Suspension Bridge during Christmas, you're missing out on one of the most amazing Christmas lights experiences in the world. Simply pay the admission fee and you can enjoy the lights. The lights start on November 23 and run until January 28, but they're not open on Christmas day. Some people enjoy big, fancy, light up animals in a yard, while others enjoy a more classic Christmas look. If you're the latter, there's no better place to be than The Peak of Christmas at Grouse Mountain. 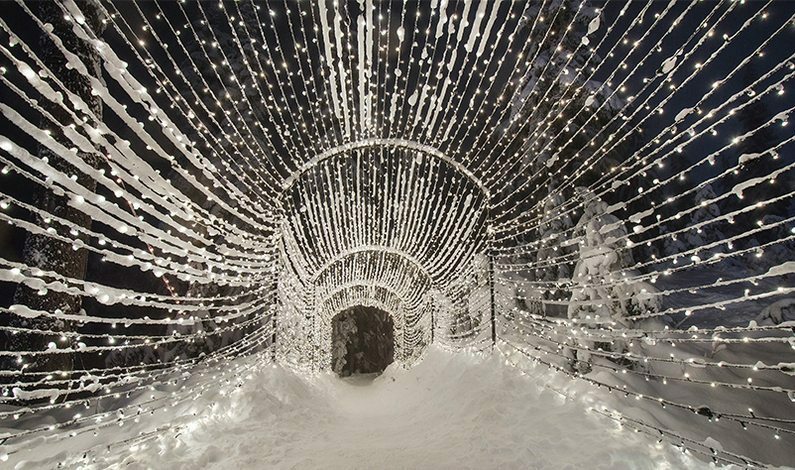 You definitely need to check out the Light Walk, a tunnel of light that will leave you breathless as you explore. There's also a skating rink at the top of the mountain, and a sleigh ride you can take. 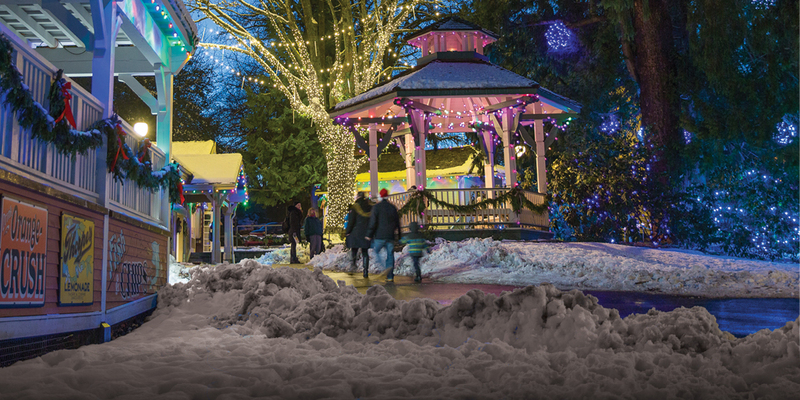 All activities at The Peak of Christmas are offered for free with Grouse Mountain Alpine Experience tickets, annual memberships, winter season passes, or lift tickets. Stanley Park has a great display of 3 million Christmas lights that includes a classic Christmas train. 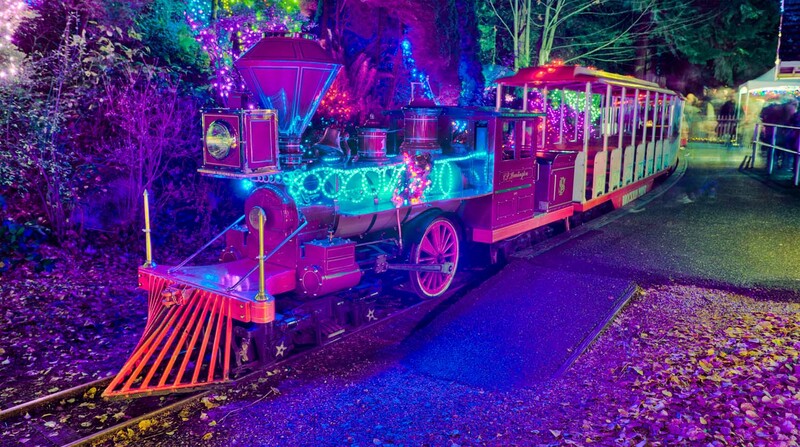 The Bright Nights Christmas Train at Stanley Park is the perfect way to get into the Christmas spirit while helping a great cause. Any donations you make, as well as a portion of the money from ticket purchases, goes to the BC Professional Fire Fighters' Burn Fund. You can ride the Bright Nights Train for $12.00 or simply enjoy the plaza's displays for a suggested donation of $4.00. VanDusen Botanical Garden is about as good as it gets when it comes to enjoying everything nature has to offer. When the holiday season rolls around, it becomes a winter wonderland filled with all sorts of Christmas magic. Every ticket you purchase includes a free ride on the brand new carousel, plus you can enjoy the Dancing Lights show on Livingstone Lake, the Make-A-Wish candle grotto, and hanging out with Santa. One home not to be missed is in North Van and has more than 1 MILLION dazzling lights on their property, bringing smiles to the faces of all passerby's! Don't forget to contribute to their donation box where they are collecting for The Harvest Project. 100% of proceeds will be donated. It wouldn't be a true Christmas light event in Vancouver without adding in a touch of the ocean. If you're looking to put a unique twist on the classic Christmas lights experience, the Vancouver Parade of Carol Ships is the place to be. 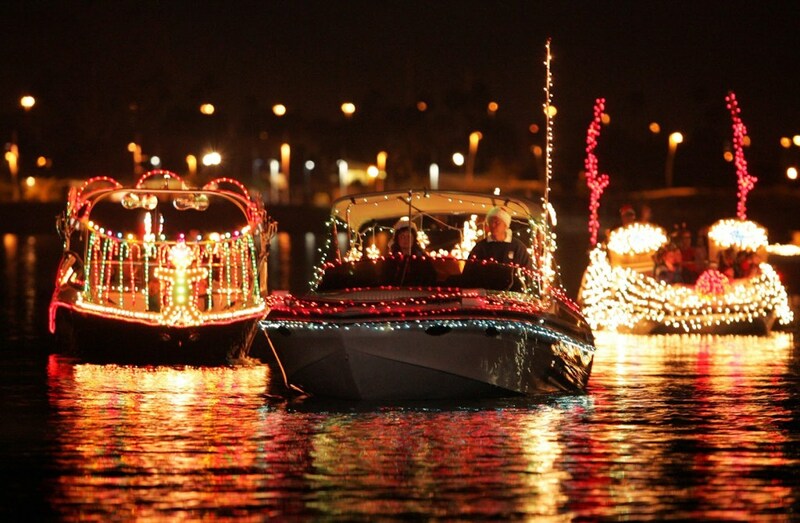 The ships are adorned with tons of bright lights, illuminating the night as they cruise through the water. It doesn't cost anything to watch the ships as they cruise through the night, but you'll have to pay a small fee if you want to actually ride them. The Carol Ships cruise all throughout December. If you've seen the part in Tangled where Flynn and Rapunzel see the floating lights and sing the "I See the Lights" song, here's your chance to relive the same magical experience they had in the movie. 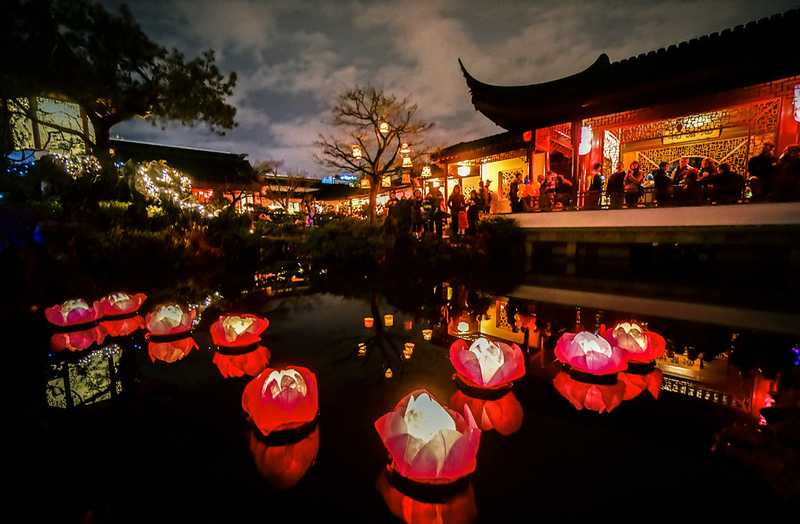 The Secret Lantern Society puts on this dazzling display on every year in Chinatown, Yaletown, Granville Island, and Strathcona. No matter where you're at in Vancouver, you absolutely need to make it to one of these neighbourhoods to see the lanterns released into the sky. 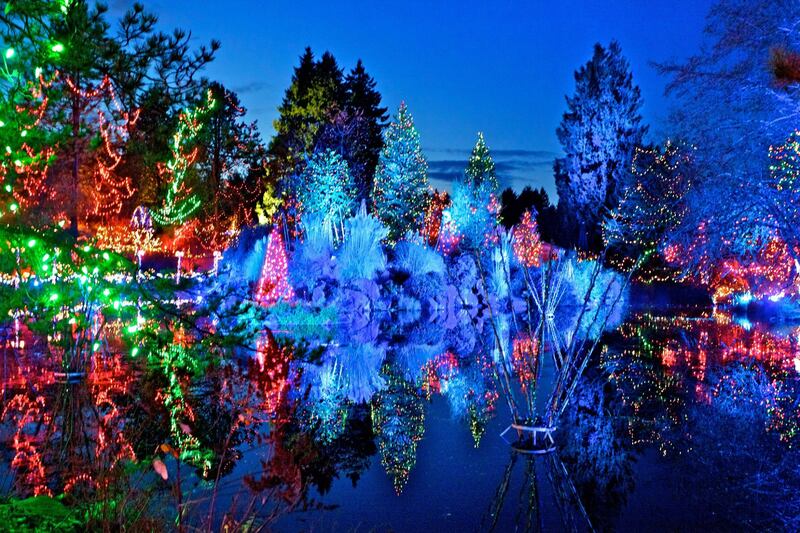 Although it's about 18 miles from downtown Vancouver, Coquitlam's Lights at Lafarge Lake is one of the best free Christmas lights displays you can find. 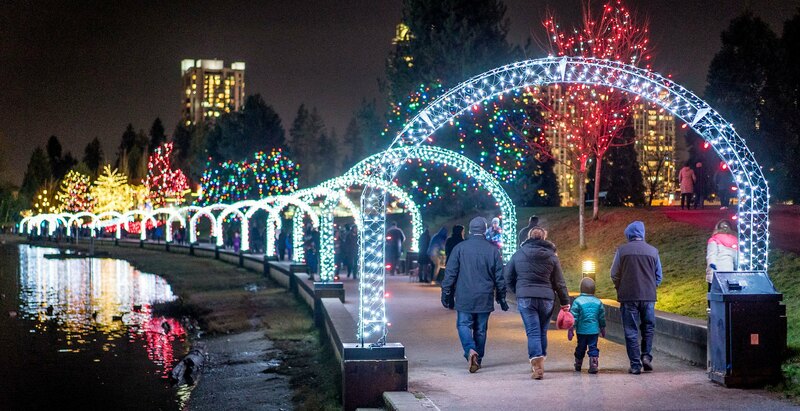 There are more than 100,000 lights for visitors to enjoy, and you can take SkyTrain's Evergreen Extension to tour the lake, then hop off at the Lafarge Lake-Douglas Sky Train Station. The best part is, this wonderful winter display is available from November 25 to January 21, so you have plenty of time to see it. 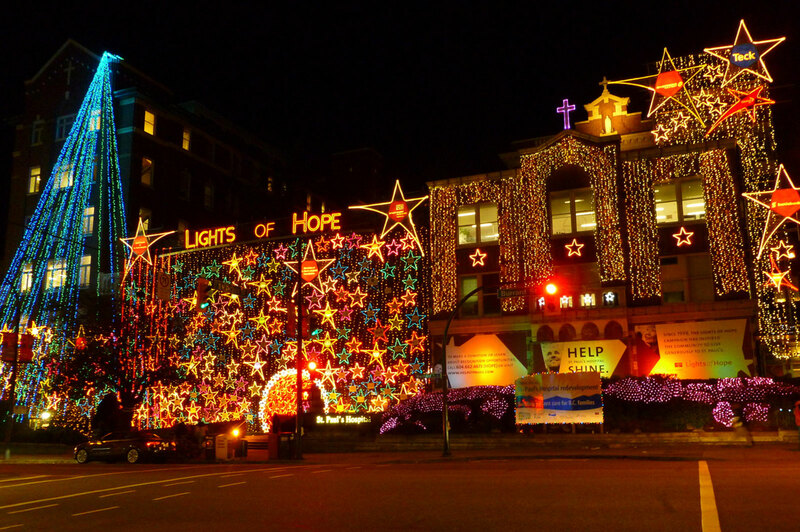 You may as well make your Christmas lights experience about a cause, and that's exactly what you get at St. Paul's Hospital's Lights of Hope display. More than 150 volunteers spend a long six weeks to get this display ready, and the rewards are well worth the effort. There are more than 10km of lights comprised of over 100,000 bulbs which help to raise money for St. Paul's Hospital. As far as fundraisers go, this is St. Paul's biggest one of the year. Christmas isn't about ridiculous technology, it's about traditions that bring families together. Burnaby Village Museum is one of many great places to enjoy an old school Christmas lights display. You don't have to pay a dime to enjoy the lights, and everything is designed to give the lights an old school feel, from the wreaths and cedar boughs to the red bows and soft lights. They also have other fun Christmas activities going on, so you won't want to miss these lights. Besides going for a drive to check out the best Christmas lights in the city, there are a ton of other family friendly events to check out in Vancouver during the holiday season. Check out our local events page for some great indoor and outdoor activities to do with your kids.